Sharp - part of UDG Healthcare plc, a global leader in contract packaging and clinical supply services, has announced a $650,000 investment into enhancing its Interactive Response Technology (IRT) solution. “One of the tools that helps us deliver this goal is IRT. The data management side of clinical trials costs around 30% of the overall cost - IRT mitigates this cost by ensuring the integrity of trial data and that data is collected and exchanged in the most efficient way possible. 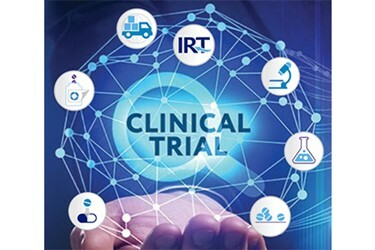 Eddie Montoya will also be hosting a webinar on 27 March on ‘How to Leverage Clinical IRT to Improve Your Clinical Trial Efficiency’ – further information is available on the Sharp website.